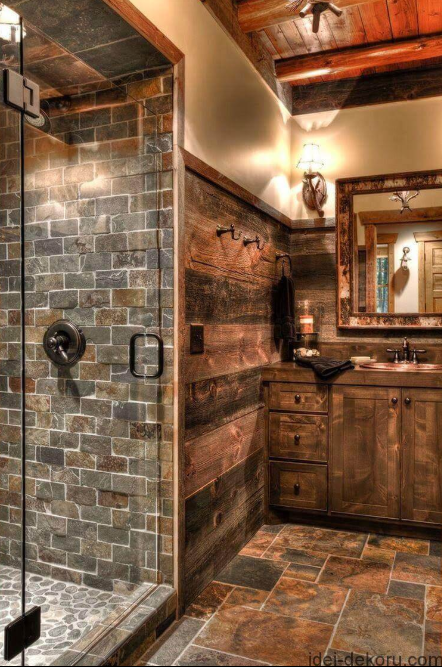 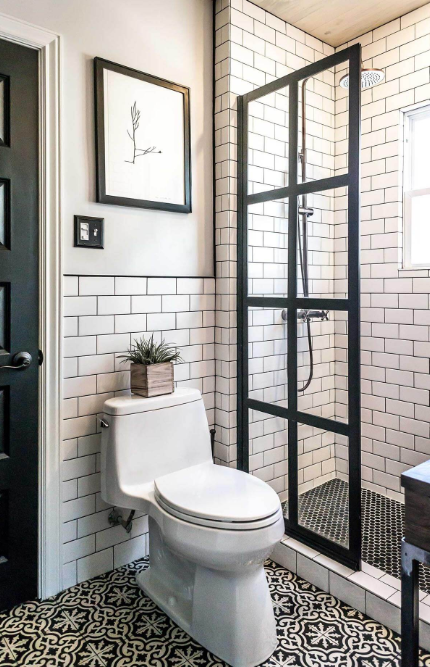 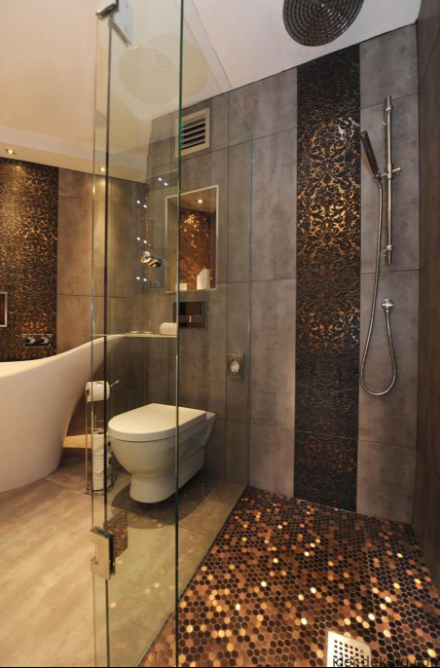 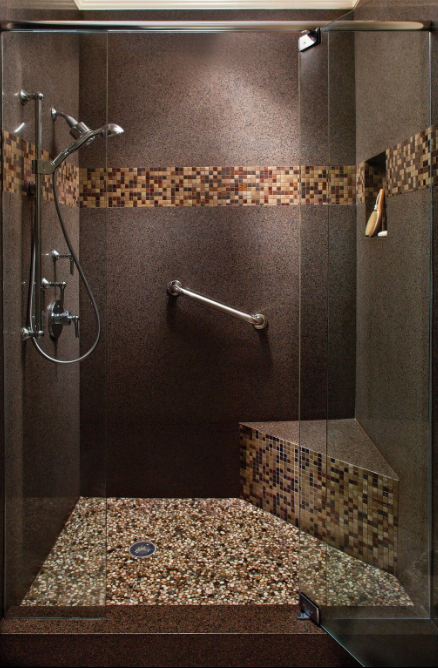 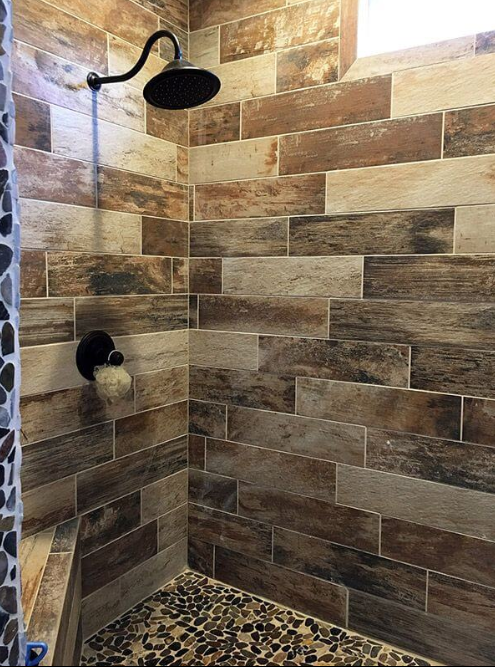 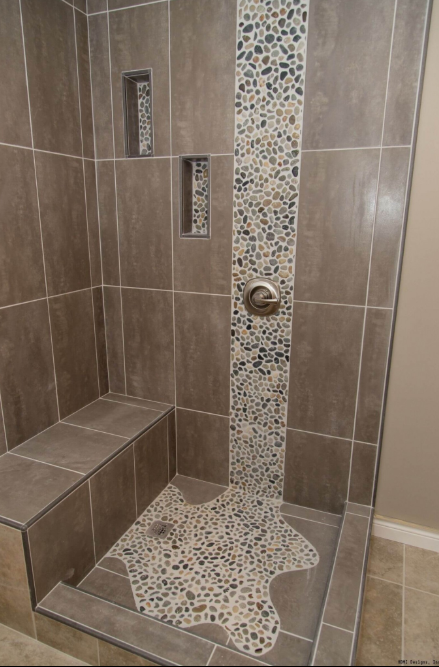 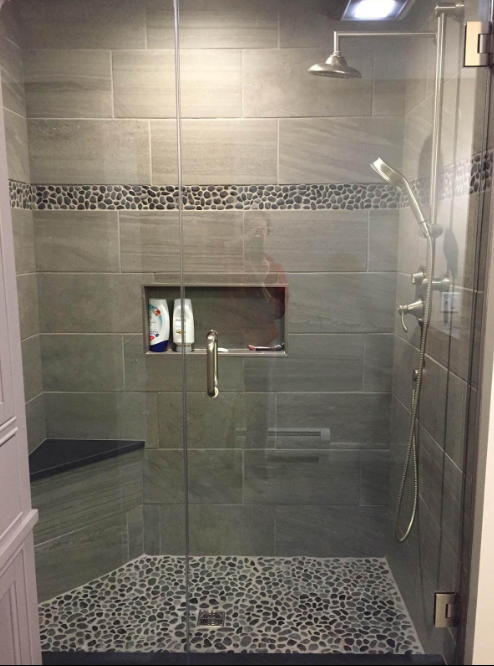 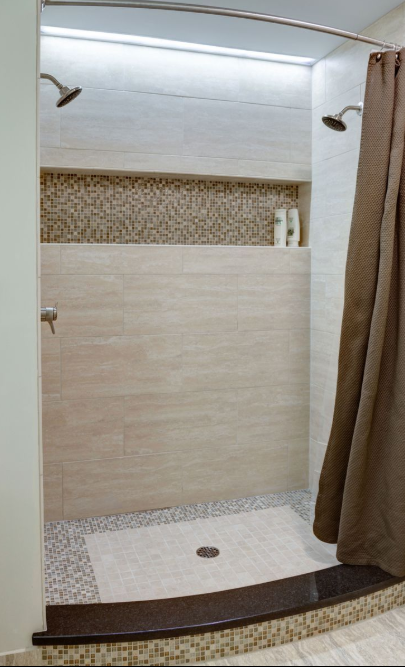 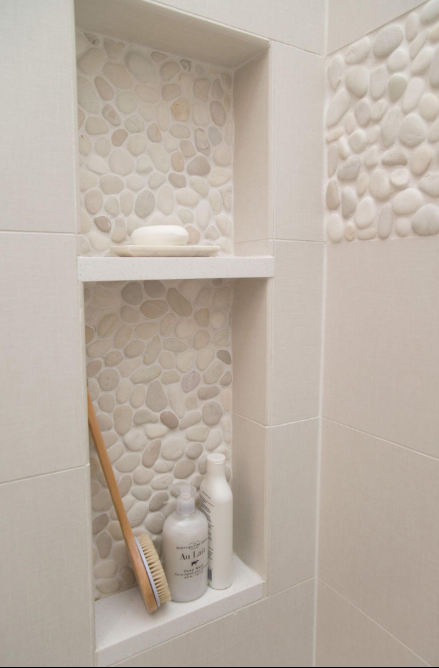 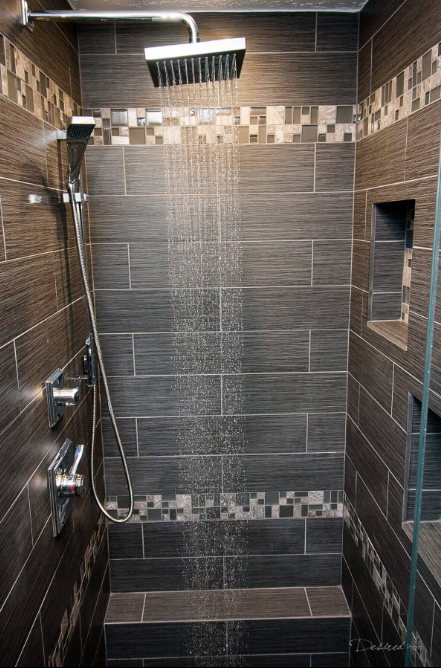 Shower Tile Ideas – Tiling–in any room of the house–can make or break the entire atmosphere, and nowhere is this more evident than in the bathroom. 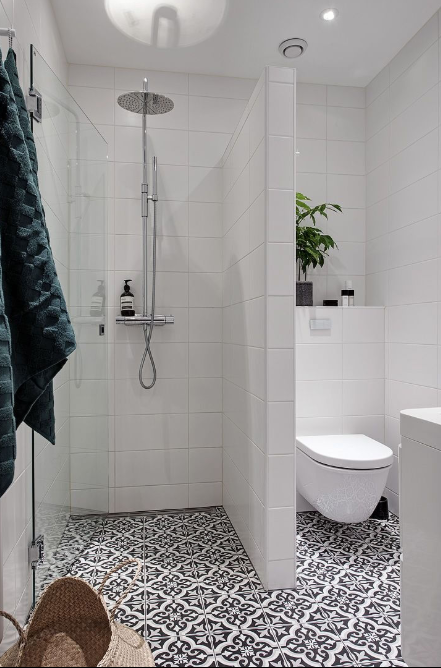 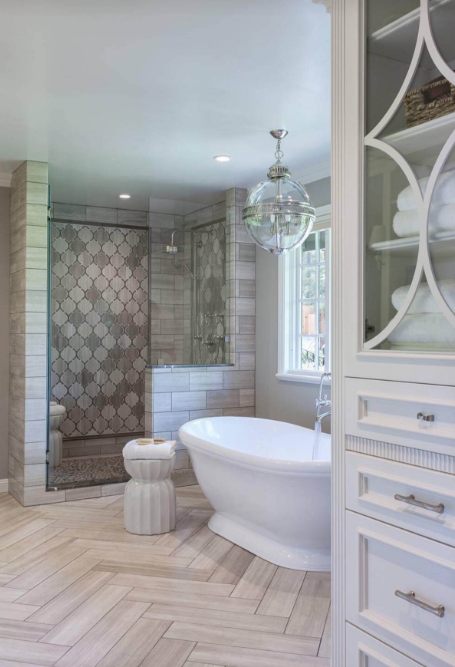 Older generation homes often boasted stunning bathing spaces that put more modern abodes to shame; if your bathroom could use a makeover there’s no better place to start than with tiling. 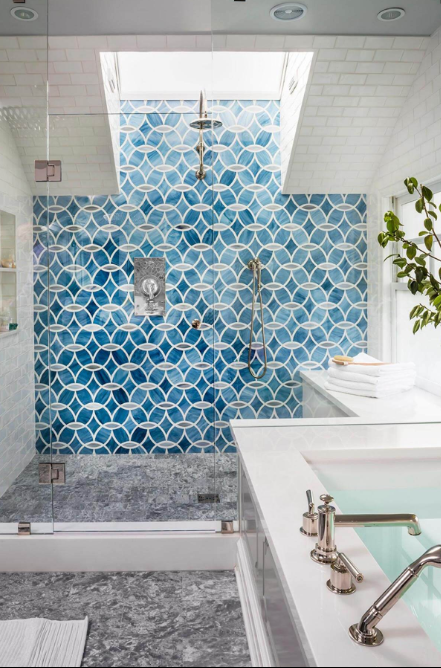 Many ancient civilizations, such as the Romans and Persians, took great pride in commissioning beautiful tile schemes and mosaics for their bathhouses and spas. 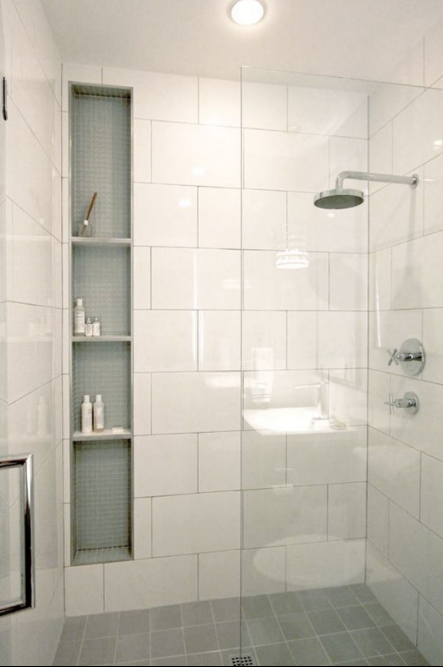 A number of these designs are still implemented today, and for a good reason. 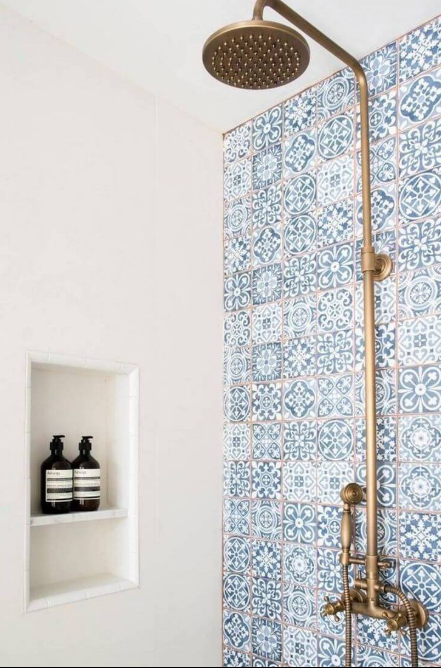 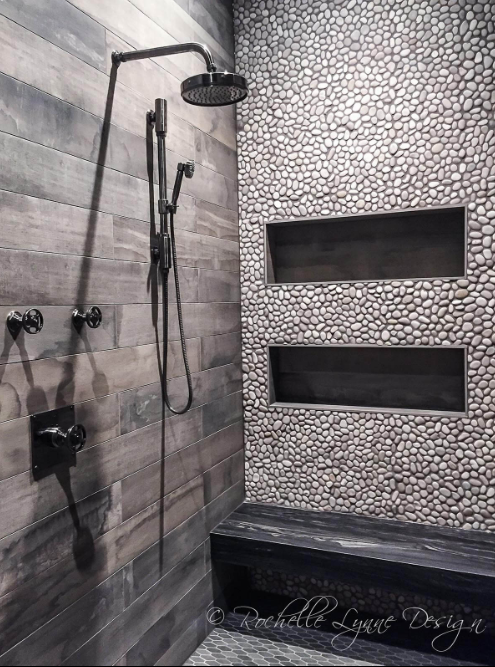 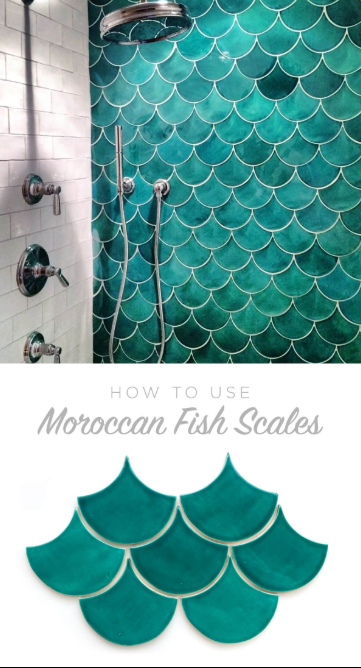 Nothing transforms a shower like an attractive tile scheme, from Mediterranean blues to Pacific wood, and no allotted space is too confined or outdated to spruce up in an instant. 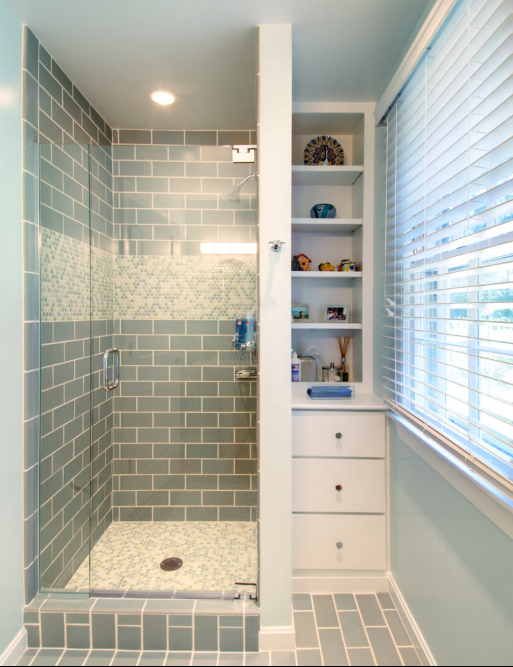 These 45 eye-catching shower tile ideas run the aesthetic gamut, from vintage retro to inlaid stone, in an array of colors and styles. 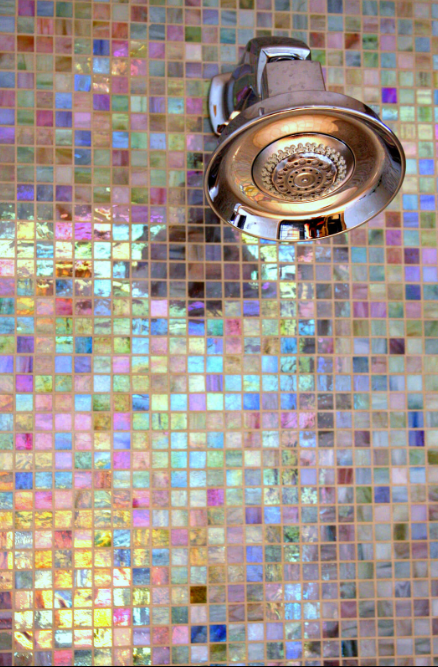 Smaller, jewel-toned mosaic squares make for perfect shower shelving, while elegant Grecian layouts brighten and refresh. 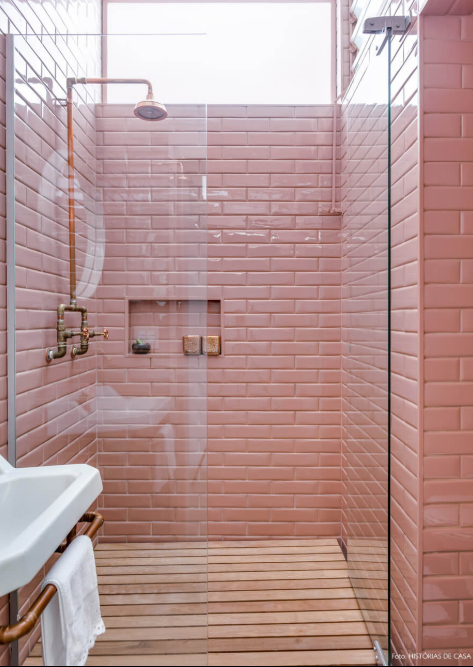 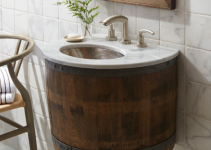 Summer is the perfect time to wash away the day in luxury, so why not begin with these on-trend shower till ideas?